This is the second book in the series, and like the first book it's a lust at first sight turned to love. Jason "Jase" Blackwell the protagonist in this book is Ryder Blackwell's brother from book 1. 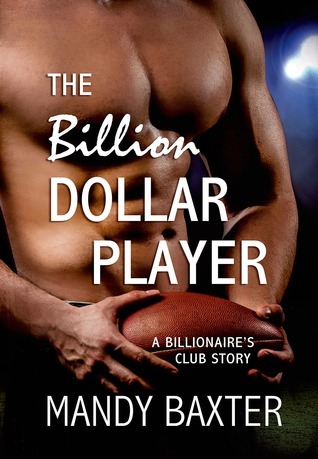 Jase is a football player, that despite his talent he feels very insecure because everyone only see's him as a privileged rich boy. Avery Lockhart is waitress going to cooking school and living paycheck to paycheck. She was no intention of getting involved with a football player. Eventually these two form a weird friendship / romance that comes under threat but they are able to save it. The story is short and entertaining, it's a light weekend read that will keep you turning the pages.